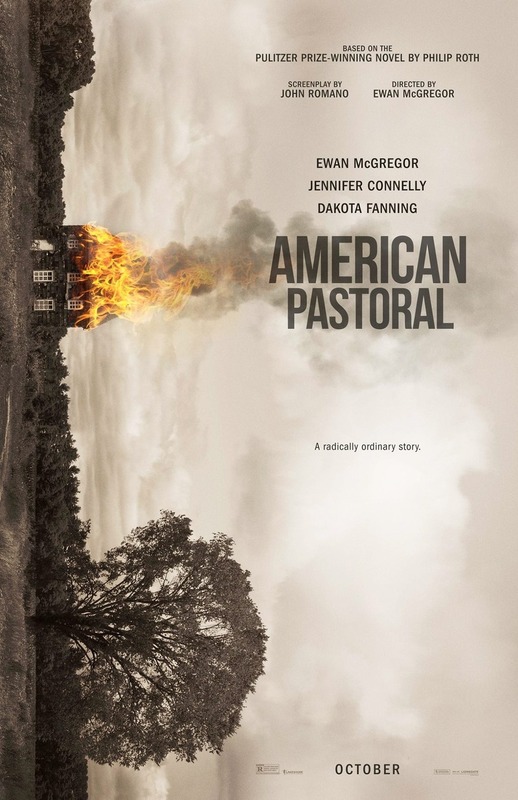 American Pastoral DVD and Blu-ray release date was set for February 7, 2017 and available on Digital HD from Amazon Video and iTunes on January 24, 2017. One man learns just how turbulent the 1960s are as he witnesses his own daughter's transformation firsthand. Seymour Levov has always been a model member of his community, and he's never strayed far from his middle class lifestyle, but his world starts to crumble all around him when his daughter does. As she begins to find herself, she joins a political movement that could tear their family apart.